Following a recent wave of rupee devaluation against the US dollar, two tractor assembly plants, along with 200 plus tier-one vending base are moving towards the closure as tractor bookings decreased largely, said the Pakistan Association of Automotive Parts and Accessories Manufacturers (PAAPAM). Tractor industry has around 100000 skilled and experienced employees, particularly in Lahore. Mumshad Ali former chairman Pakistan Association of Automotive Parts & Accessories Manufacturers said that this sharp drop in bookings come after showing a strong growth in the last 2 years where the industry manufactured between 60-70 thousand tractors annually. The enormous growth came due to the friendly and favourable policies by PML N’s government towards the agriculture sector and CPEC. As CPEC projects are put on hold and rupee devalues, drop in sales of auto industry particularly tractor industry was eminent. 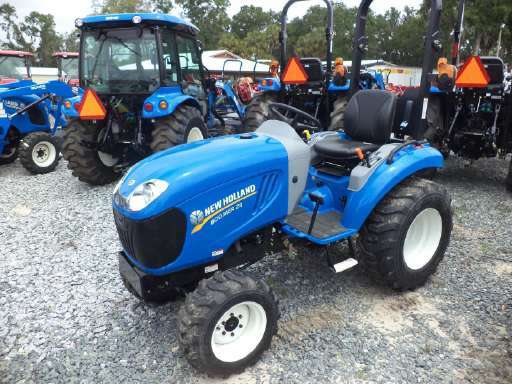 Tractor sales are a good indicator for the country’s robust economy in general and agriculture economy in particular. Industry experts believe that this financial year will observe less than 50,000 units of sale compared to 70,000 + sales last financial year as investors and stakeholders pull their money out from this industry to invest somewhere else. Tractor sales are usually in demand twice a year to meet the demand surge after the Rabi and Kharif crops are harvested and agri economy cash cycle moves forward. This is not the first time that tractor industry is facing decline in sales. Previously, the industry has also faced a drop in demand for different reasons, such as imposition of GST, tractor subsidy schemes, news of new and old used tractor imports, commodity price crashes, floods, and crop failures. The industry holds great potential for exports to Africa due to the price, design and durability of the Pakistani tractor. The revival of the industry is possible if CPEC projects restart again and government support the Pakistani farmer.